Moët & Chandon, Krug, Veuve Clicquot, Hennessy and Château d’Yquem are just some of the world-renowned LVMH wines and spirits brands that have become synonymous with the most prestigious origins and terroirs. Located in Champagne, Bordeaux, and other illustrious wine-growing regions, many of these are centuries-old Houses with a unique character, which share a strong culture of excellence. Overseen by Moët Hennessy , these exceptional champagnes, wines and spirits from around the world come together as a collection of rare brands where heritage and innovation, authenticity and creativity converge. The Société Générale, a great supporter of student life at the École Normale Supérieure in Paris and the Wine Tasting Society, has helped finance the Coupe Ès-SENS Ferrières since the creation of the competition three years ago. Ernst & Young (doing business as EY) is a multinational professional service firm headquartered in London, England. EY is one of the largest professional service firms in the world and is one of the "Big Four" accounting firms. Born from the meeting between entrepreneurs and the sommelier Manuel Peyrondet, Meilleur ouvrier de France 2011, Chais d'Œuvre presents itself as a club of wine lovers. In addition to a monthly box with three hand-picked wine bottles, the club also provides its members with invitations to tasting evenings, private sales of prestigious wines, wine tours and oenology classes. 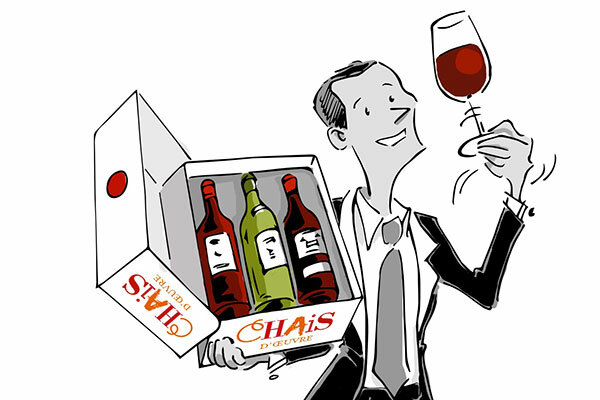 Created in 2000 and located in France, London and Hong Kong, the iDealwine website offers a unique range of grands crus available for auction or direct purchase. The leading French and European wine sales agency for auction, iDealwine's platform is also the way to sell its winery by offering it global visibility: more than 400,000 fans from 120 countries visit it. The editor of Le Nez du Vin® since 1981, Jean Lenoir serves as a reference when it comes to œnological training. For more than 30 years, this book and its fragrance case have helped the education of generations of sommeliers and œnologists all around the world. The masterkit of 54 aromas is the reference work by Jean Lenoir for making rapid progress in wine-tasting. 54 quality aromas, 54 index cards explaining the real link between aromas and wine and a guide-book to teach you how to taste wines from all over the world. 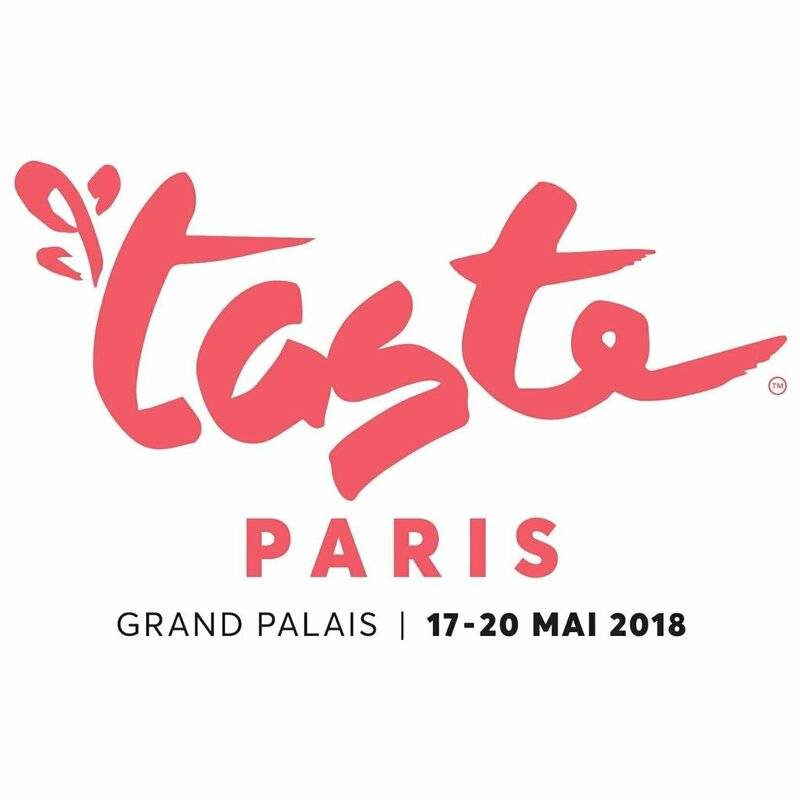 Taste of Paris returns from May 17 to May 20 2018, in the heart of the Grand Palais. For 4 days, Parisian cuisine is celebrated with 18 ephemeral restaurants that offer their signature dishes, and with various bars (Champagne, wine, beer, water ...). Caviar, poutargue, honey, olive oil: real farmers' market, more than a hundred craftsmen are present to help one discover and taste their products while enjoying the atmosphere of the festival. 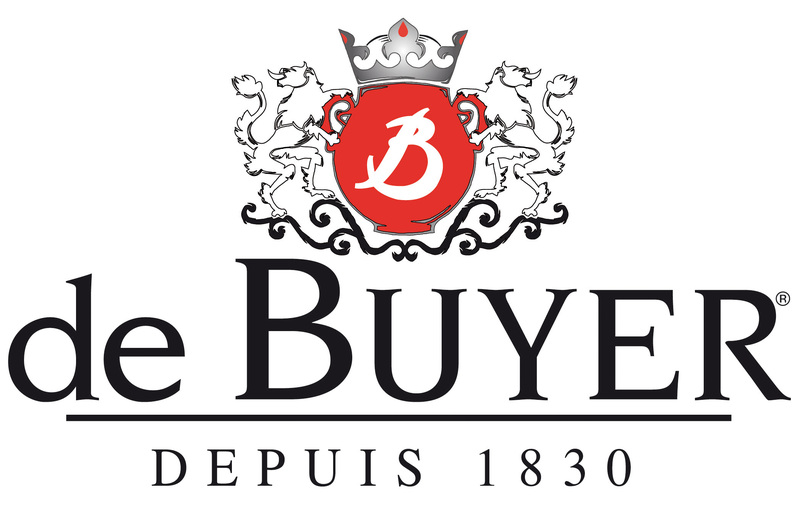 De Buyer’s “savoir-faire” has been committed to the culinary art and its professionals for more than 180 years. Lovers of fine cuisine will enjoy using their professional kitchen products in their own home. They invent and manufacture technical products which combine robustness and reliability. Discover a wide range of expert kitchen and pastry utensils, made in France, which are perfectly adapted to gourmets and gourmands. One's kitchen takes on the exhilarating atmosphere of a great restaurant. 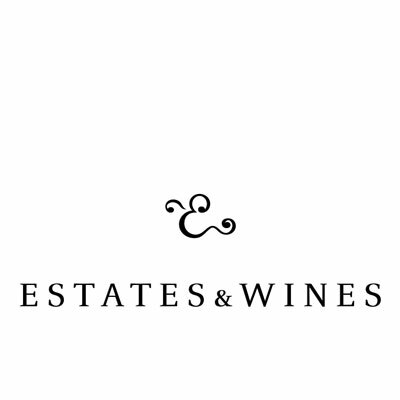 Estates & Wines is The Moet Hennessy Wine Division crafting the finest wines from diverse terroirs of the world. A truly unique collection of wine estates with a diversity of origins, terroirs and people. Moët Hennessy’s pioneering approach since 1955, creating and acquiring world-class wineries, came together in 2003 as Estates & Wines. These wines have broken new ground by exploring new or forgotten regions, or through distinctive winemaking techniques. Their values? Diversity, Discovery, Excellence and Pleasure. A perfect glass shaped to complement any wine? An elegant creation to highlight the bouquet of white, red, sparkling and dessert wines. Often the choice of a suitable glass is more difficult than the choice of the right wine. What is more important to the connoisseur? A cupboard full of glasses or a cellar full of wine? The modern way of enjoying the intense taste of wine in small portions. The wine should be allowed to express itself, and unfold its aroma in the appropriate glass. As a highlight of the collaboration with professional glass designers and the renowned wine critic, René Gabriel, the unique GABRIEL-GLAS© was born. Medium-sized, elegant and affordable. Expertise in glass creation meets supreme connoisseurship. Simply pure enjoyment of wine! For every day! For every wine! Santé! Only one but unique glass for your enjoyment? Try it! You will be delighted! « SEMBRANCHER » is a mineral water from the Swiss Alps. Artesian water perfectly balanced and exceptionally pure. Whether sparkling or still, Sembrancher is a Grand Cru a rare Premium Water. The philosophy behind Sembrancher is to allow simplicity to make the senses come alive, this product oozes aesthetic purity on the outside and natural purity on the inside, an epicurean water. We Love Movies is a young production company born from the partnership between Jordan and Jeremy; two friends both from the artistic and technical audiovisual world, who after several years of experience on film sets, had the common desire to produce and direct their own projects. This company based west of Paris is mainly motivated by cinema, but also specializes in different areas such as video clips, advertising and all kinds of events requiring visual recording. Photographer & videographer experienced in lifestyle, events and sports in Paris and Ile-de-France. Since the beginning of the Coupe Ès-SENS Ferrières, the Communication Department of ENS has powerfully supported our project, including the development of our communication media (kakemonos, streamers). A big thank you to Véronique Prouvost, the director, and Julien Fournigault!